Our dedication and professionalism have established us as one of the best chimney cleaning and servicing companies in the area. With over 10 years of hands on experience, we are well qualified to get the job done in a quick and efficient manner. Chimney repair service can be a complicated process. Fortunately, at ABC Chimney Services we know how to get the job done! Our employees are trained and experienced professionals who can repair any chimney damage they come across. 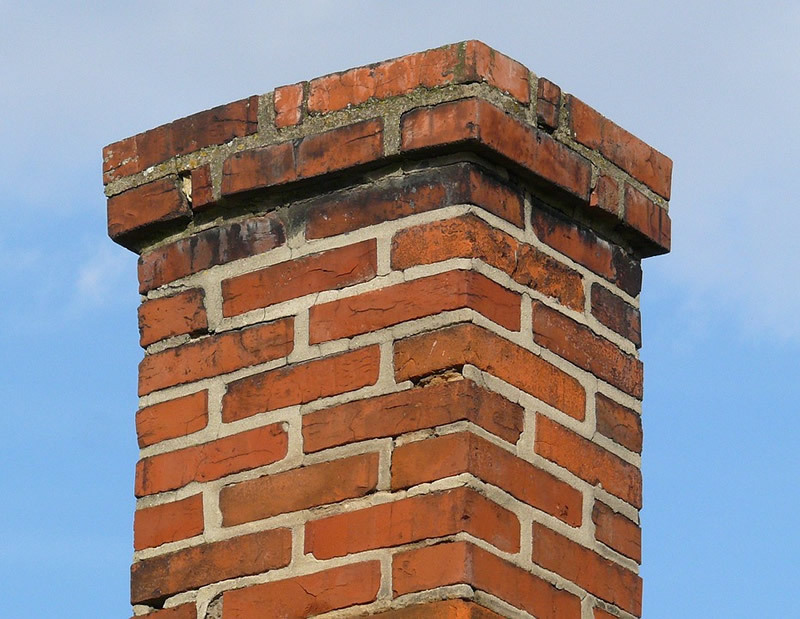 Our chimney repair service and masonry repair services are second to none. ABC Chimney Services offers high quality services in the Burlington, VT area. If you are planning on installing an indoor fireplace, you will need a chimney. Unless you are a master builder yourself, you should call us right away and get all the answers in regards to chimney building and services. We can build you a brand new chimney from the ground up. The materials we use are the best on the market, and the prices we offer are more than competitive. You probably won’t find a better chimney builder service in the Burlington area, at a lower price! Our chimney sweep service provides you with a completely thorough cleaning. Our professional chimney sweepers possess the tools and know-how required to do an outstanding job. Before attempting any action we will inspect your whole fireplace system – from the fireplace itself to the chimney. We will determine the levels of creosote pollution and then proceed to remove it. Removing the creosote from the inside of your chimney is only phase one of the entire chimney sweep. We will use our specific tools and products to completely eliminate any contamination from your chimney. You can trust ABC Chimney Services with all your chimney problems. Do not leave something as important as the integrity of your home to a mediocre chimney cleaner. Contact the professionals now at (802) 849-2769!